Regulatory agencies require that medical devices be manufactured in an environment that minimizes contamination that can cause infection to the patient. The cleaner the manufacturing environment is, the lower the bioburden will be on the medical device. The lower the bioburden on the medical device, the more efficacious the sterilization process will be. FOCUS Laboratories can help manage the entire microbiological testing process, from environmental monitoring, to bioburden and endotoxin analysis, to sterility testing. FOCUS Laboratories can help develop an environmental monitoring program that is useful form medical device manufacturers. Utilizing principles outlined in AAMI TIR52 Environmental Monitoring for Terminally Sterilized Healthcare Products, FOCUS Laboratories can help determine sample sites, sample frequency, methodology as well as interpret results. For more information on our Environmental Monitoring capability, CLICK HERE. The amount and type of viable microbes on a medical device must be known to set adequate sterilization measures. Since microbial contamination can be sporadic, bioburden is determined on replicate lots of product, with replicate units from each lot. Typically a medical device is submerged in a rinse fluid and shaken, stomached, sonicated or treated in some other fashion that will rinse the microbial off the device. The rinse is then evaluated for microbial bioburden, according to methods outlined here. The bioburden method must be validated, and can be performed by either exhaustive recovery methods or by recovery of Gram positive spores directly inoculated on the device. FOCUS Laboratories can help develop a program that meets your endo goals. If the device is rinsed with water at any point in the manufacturing process, there is a high likelihood of endotoxin contamination. This endotoxin contamination will not be remedied with post process sterilization. Water used in medical device manufacture should be tested for endotoxin, as well as the medical device itself. The device is typically extracted in endotoxin free water at 37°C for one hour, and then assayed for endotoxin according to USP <85>. CLICK HERE for more detail. Once the bioburden of the medical device is understood, appropriate parameters can be established for assuring device sterility. 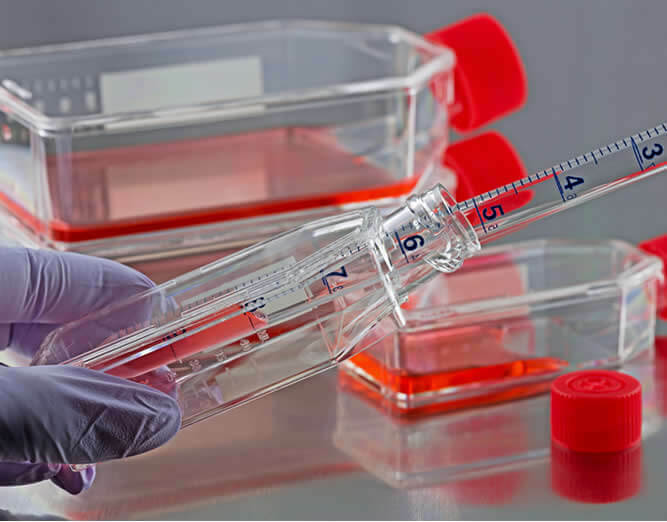 Sterility must be verified, and this is typically accomplished by direct immersion of the devices in media and incubation for times prescribed by USP <71>. FOCUS Laboratories can help determine quantities of product needed for adequate sterilization validation. Chemical contaminants are also a concern in the manufacture of medical devices. Lubricants, plasticizers, detergents are just some of the undesirable residues that might remain on a device after manufacture and cleaning. Total Organic Carbon (TOC) is one tool for determining the amount of chemical residue left on a medical device. FOCUS Laboratories can help develop and execute a medical device cleaning validation protocol utilizing TOC. 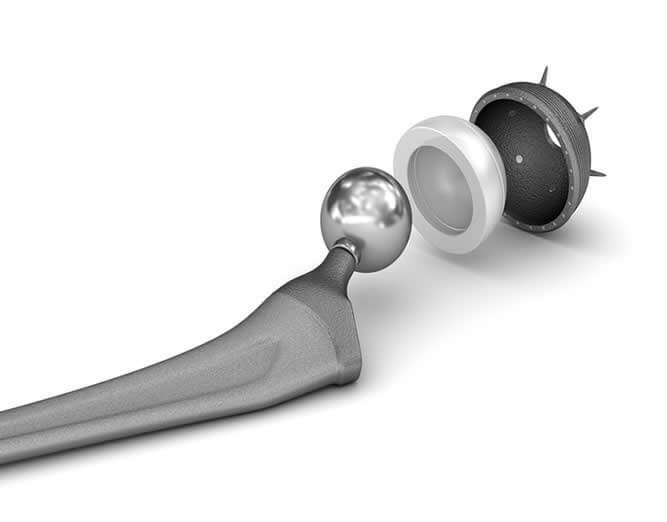 Medical Devices may have leachable components that can prove to be toxic. USP <87> Biological Reactivity Tests – in vitro provides a method for determining if medical device extracts are potentially harmful. 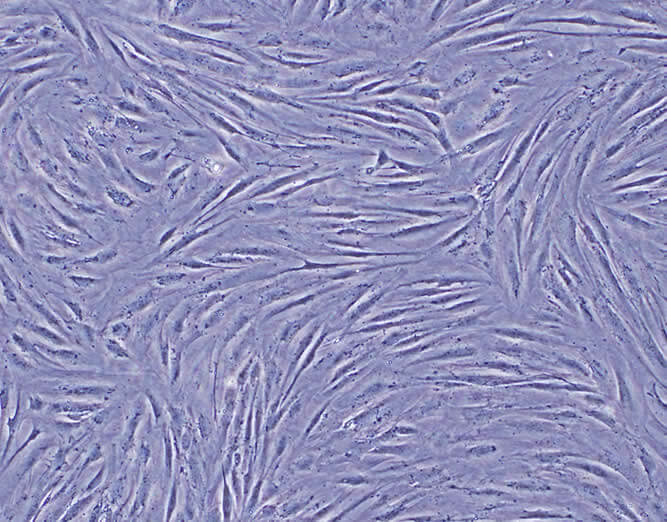 Cytotoxicity testing relies on subjecting a tissue culture to an extract of the device. FOCUS Laboratories can develop and execute a cytotoxicity test for medical device and device components.